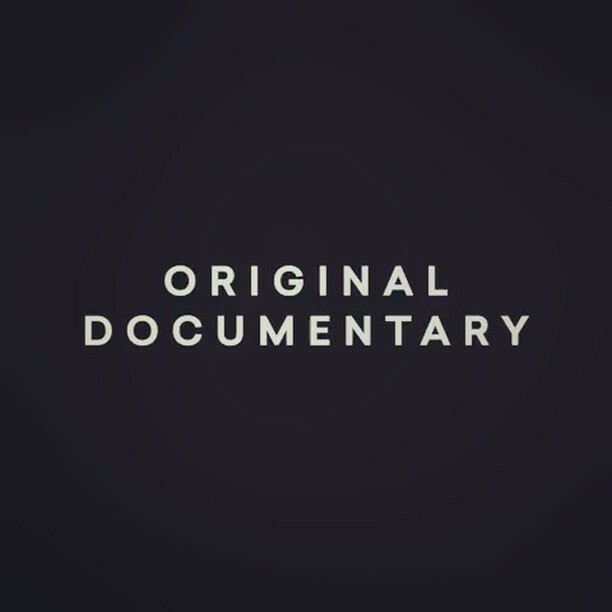 Paul Walker´s new documentary called "I AM PAUL WALKER" will be finally out on 11th August, are you guys excited? Why you won’t be seeing Meadow in the new documentary, “I am Paul Walker”. 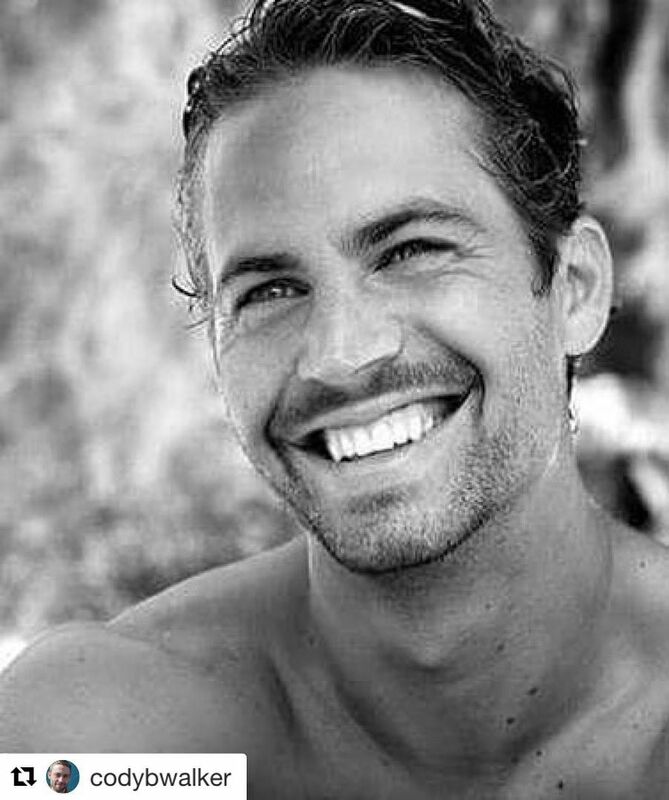 See our full interview with Paul Walker's brothers tonight at 7 on #ENews. 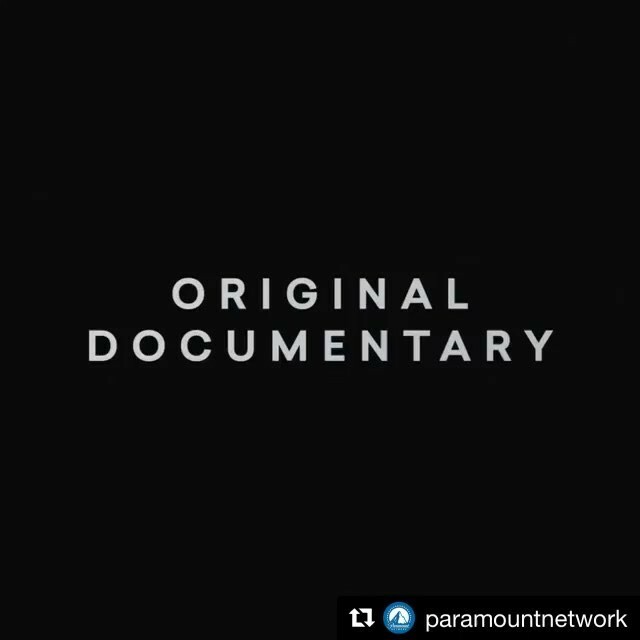 ": "I Am Paul Walker" premieres August 11th on Paramount Network. 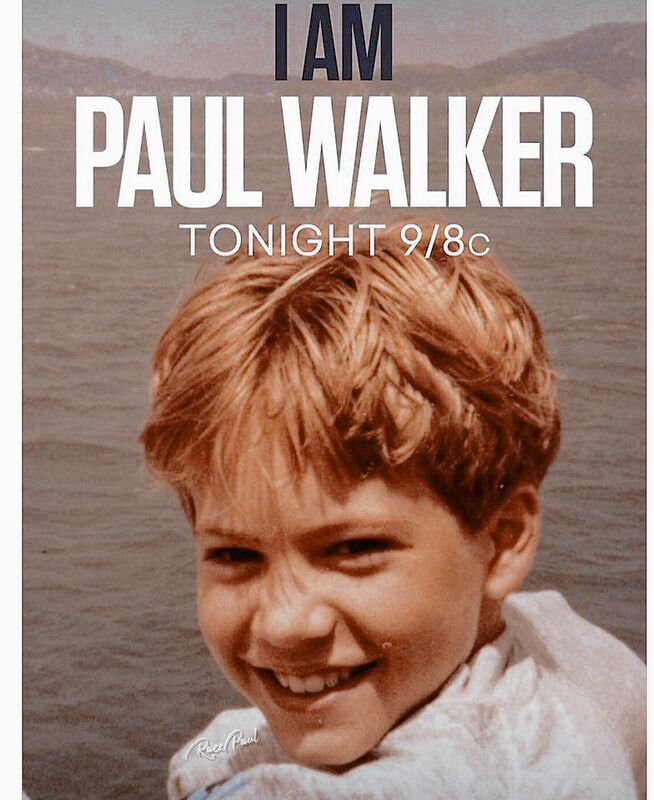 "I Am Paul Walker" premieres tonight. Regrann from #extratv - The family resemblance is strong! 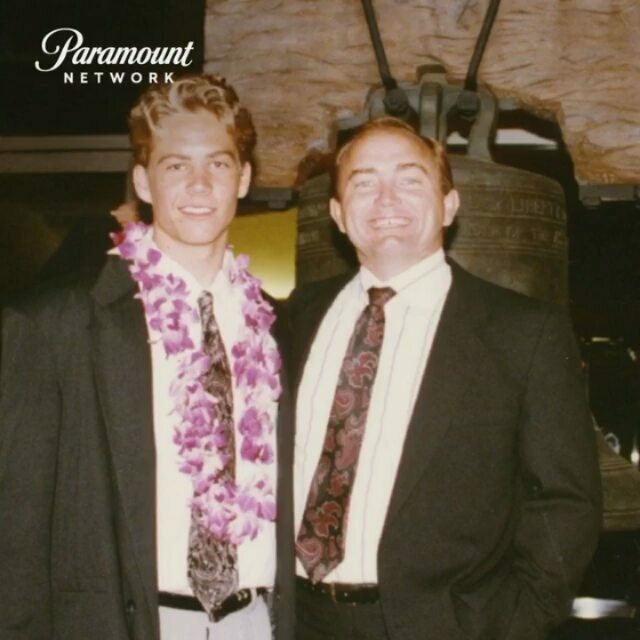 We sat down with the late #PaulWalker’s brothers Caleb & Cody to reminisce & talk about their new documentary #IAmPaulWalker, airing Saturday on #paramountnetwork! @extratv - The family resemblance is strong! 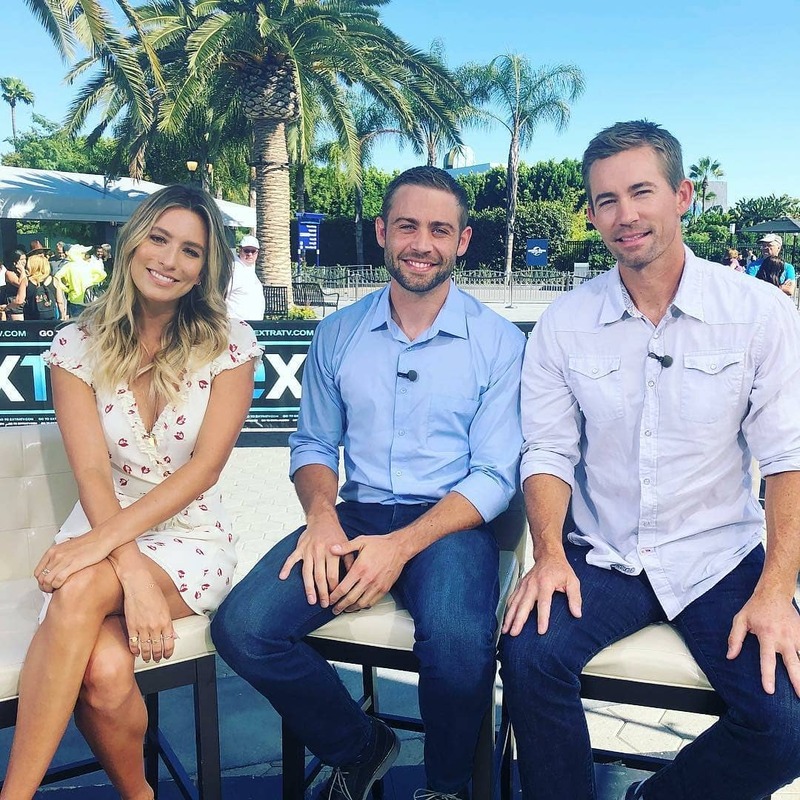 We sat down with the late #PaulWalker’s brothers Caleb & Cody to reminisce & talk about their new documentary #IAmPaulWalker, airing Saturday on @paramountnetwork. They were at the Universal Studio in Hollywood, Omg ?? so much alike... #Repost @extratv ・・・ The family resemblance is strong! 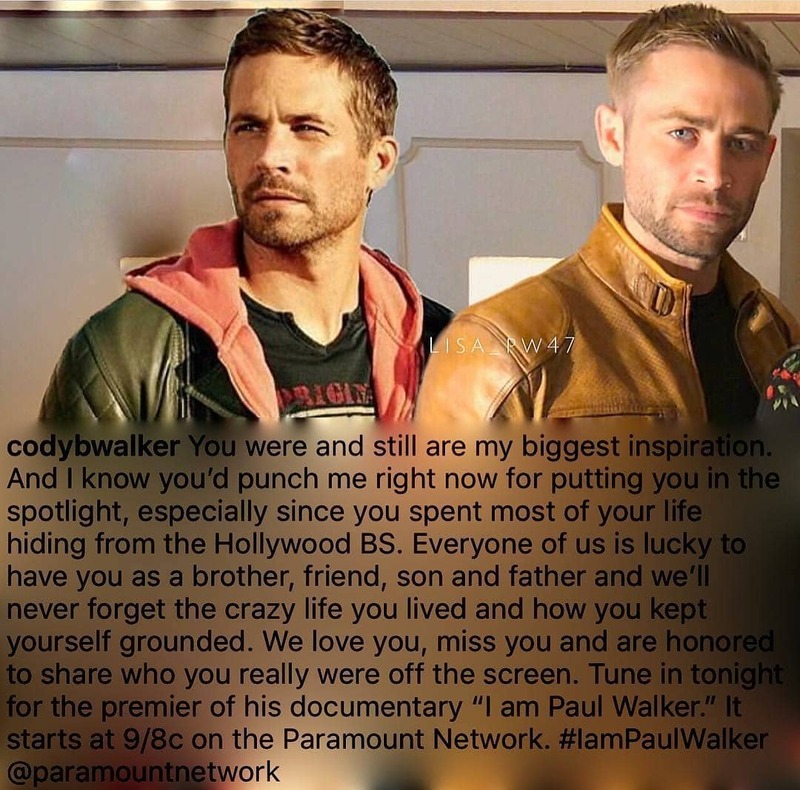 We sat down with the late #PaulWalker’s brothers Caleb & Cody to reminisce & talk about their new documentary #IAmPaulWalker, airing Saturday on @paramountnetwork! Stay tuned to this!!! Saturday 11st August : I AM PAUL WALKER ?????? #Repost @paramountnetwork Paul liked to go fast. He liked to live big. 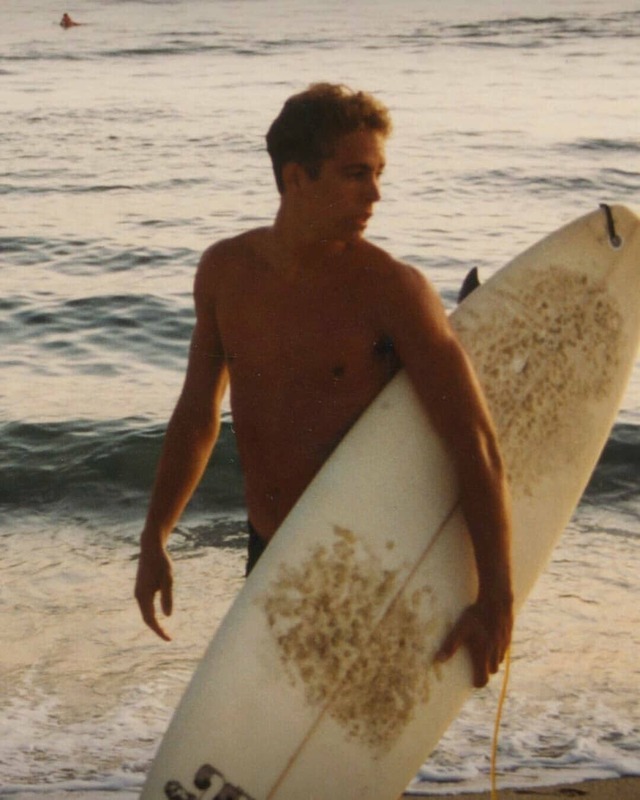 His father, Paul Walker Sr. reflects on what a scary prospect that is for a parent. #IAmPaulWalker comes to #ParamountNetwork Saturday at 9/8c. CW: You were and still are my biggest inspiration. And I know you’d punch me right now for putting you in the spotlight, especially since you spent most of your life hiding from the Hollywood BS. Everyone of us is lucky to have you as a brother, friend, son and father and we’ll never forget the crazy life you lived and how you kept yourself grounded. We love you, miss you and are honored to share who you really were off the screen. Tune in tonight for the premier of his documentary “I am Paul Walker.” It starts at 9/8c on the Paramount Network. 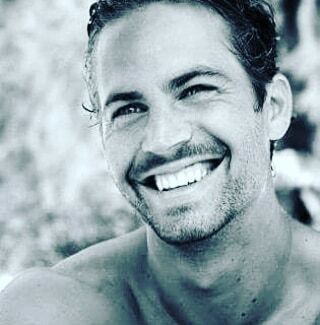 #IamPaulWalker ?A unique angel that can not be replaced.? 'I Am Paul Walker' Official Trailer- REACTION and REVIEW!!! I Am Paul Walker Official Trailer - REACTION! !